The Walt Disney Company has announced today that in lieu of a theatrical sequel, a Big Hero 6 series will be making its way to Disney XD in 2017. In production now, the Big Hero 6 series will pick up where the film left off as Hiro is enrolled at San Fransokyo Institute of Technology where he will go up against daunting academic challenges and the social trials of being the little man on campus. Off campus, the stakes are raised for the high-tech heroes as they must protect their city from an array of scientifically enhanced villains. Hiro isn’t the only one returning, as Wasabi, Honey Lemon, Fred, Go Go, and Baymax will all be making their way to the animated series as well. 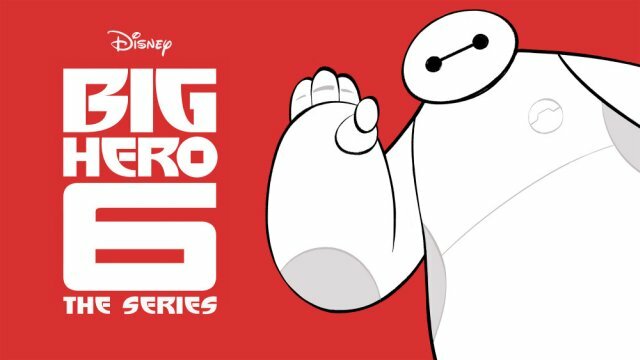 Big Hero 6 The Series will be executive produced by Mark McCorkle & Bob Schooley (Kim Possible) and Nick Filippi. 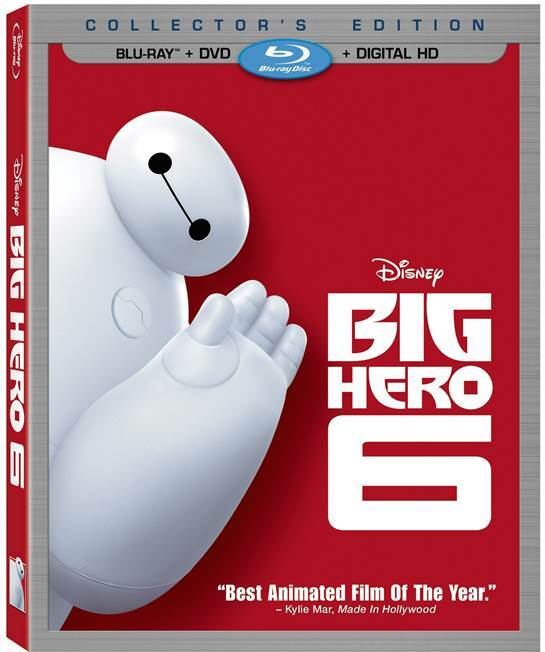 Winner of the Academy Award for Best Animated Feature Film of the Year, Big Hero 6 brought in over $650 million at the global box office.